Pet Friendly! 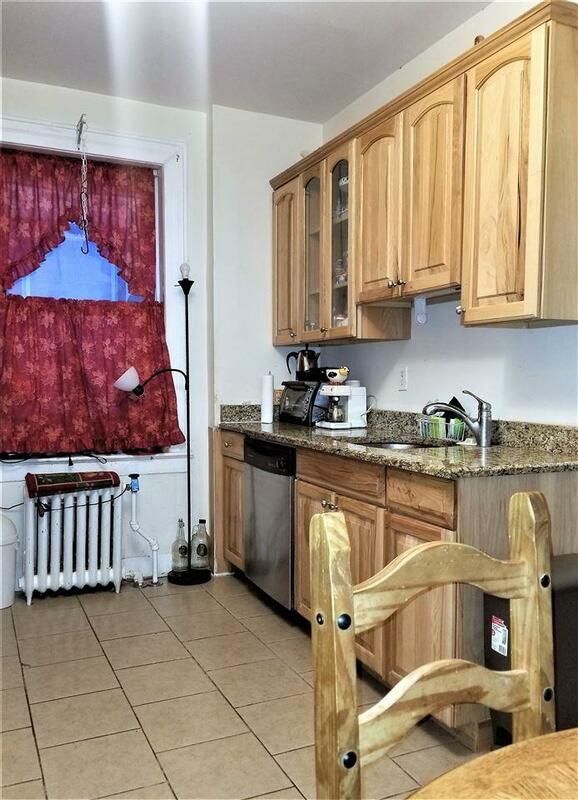 ** Quiet, 1 BR in Pre War Bldg. 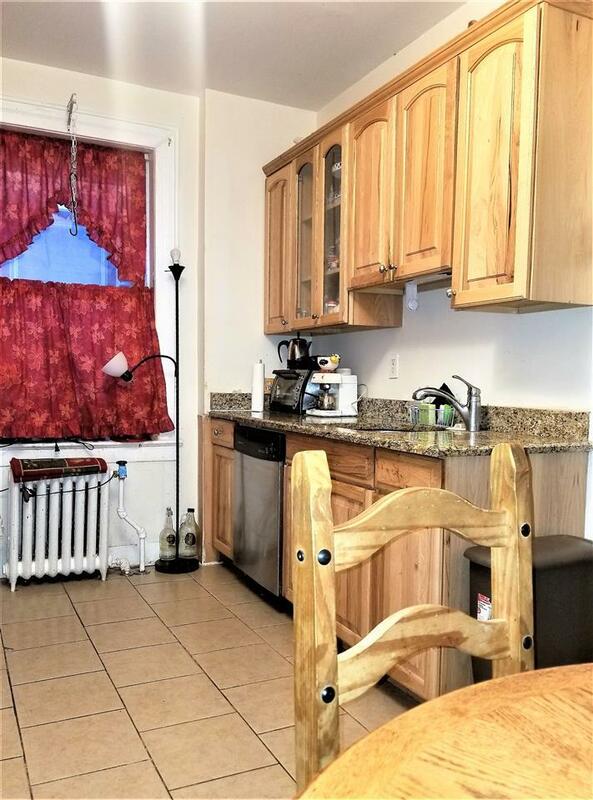 located on highly desirable 79th Street across from James Braddock Park! **** Enter your new home through an attractive Fourier into the living area. Then pass through to the spacious eat in kitchen with a lovely dining nook and the kitchen includes solid wood cabinetry, granite counters and is completed with a full Stainless-Steel appliance package (microwave/hood gas range, refrigerator &, dishwasher). ** Also featured are Stunning Original Hardwood floors throughout and a ceramic tiled bath. 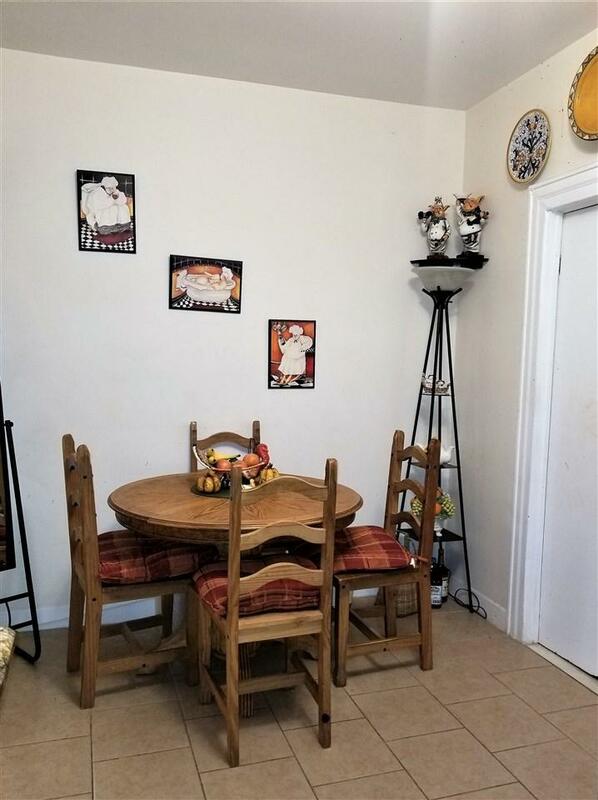 *** This lovely condo was Gut Renovated several years ago and has new electric and new plumbing *** This is a beautiful building with a newly renovated lobby! 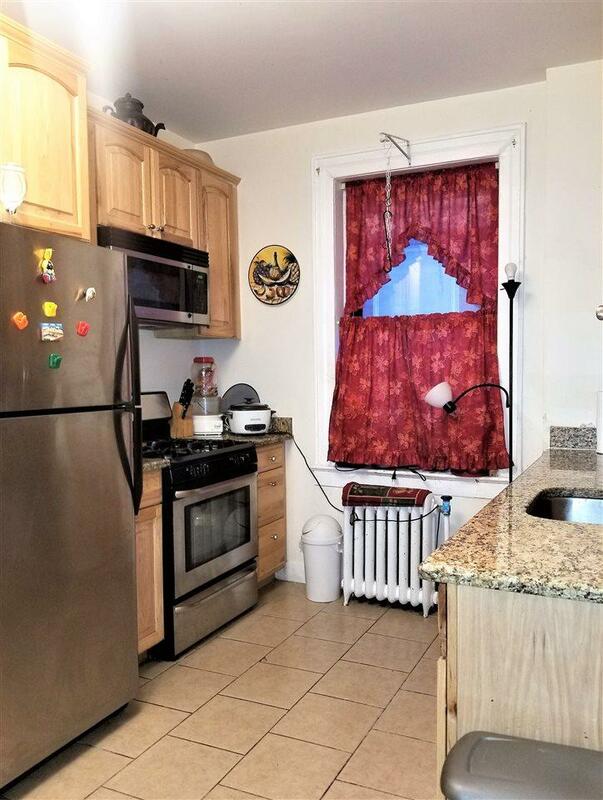 LOW Monthly HOA includes heat, hot water, water/sewer, elevator, shared laundry ** Buses are a short walk to Boulevard East and to Bergenline shuttle to Light Rail at corner. Street parking is easily available. and shops and restaurants are all in walking distance. Best Value on 79th street!!! Will not last!